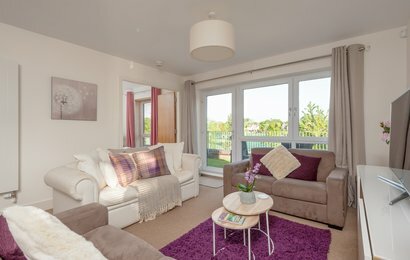 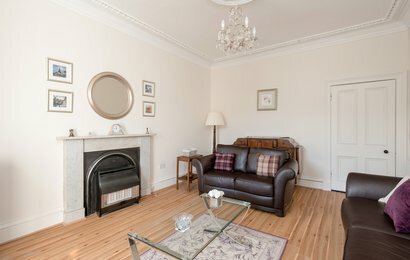 3 Bedroom Apartment on ground floor. 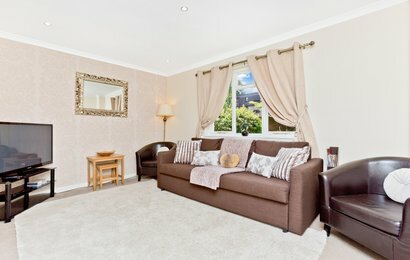 Sit back and relax, at The Downfield Place Residence. 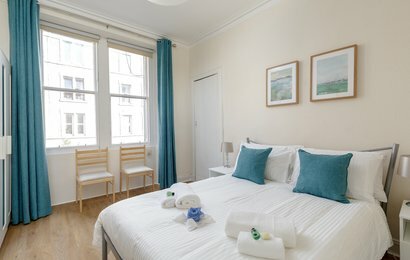 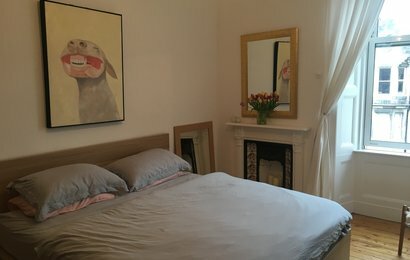 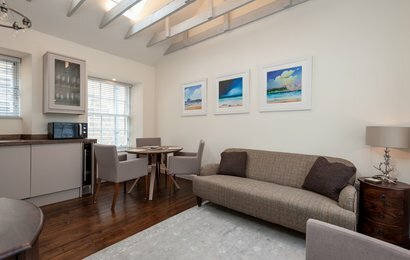 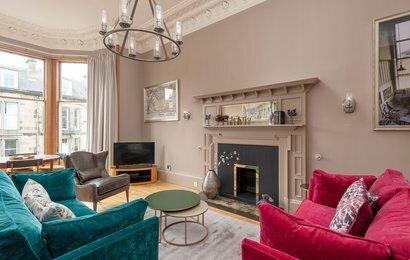 Sleeping up to 4 guests in style and located less than a mile from the city centre, this charming apartment is the perfect pied-à-terre for your next city break. 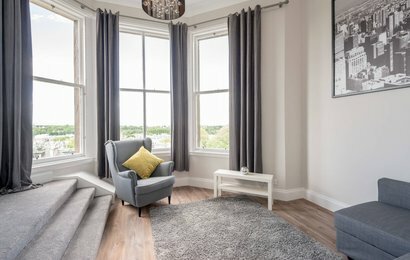 Sit back and relax, at The Dean Terrace Residence. 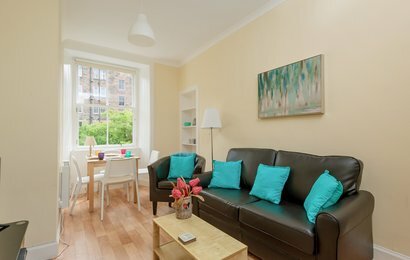 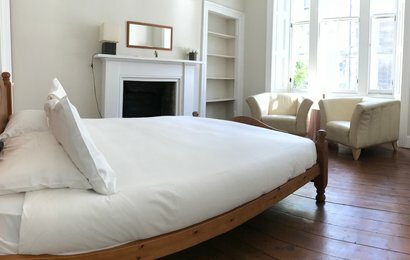 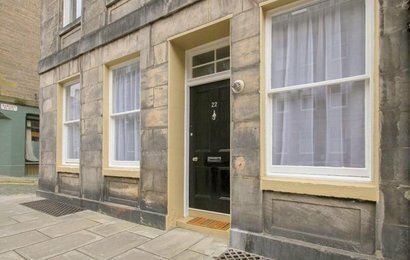 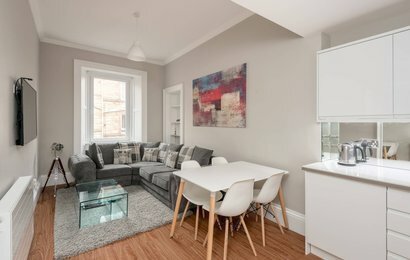 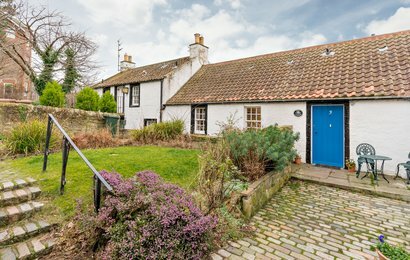 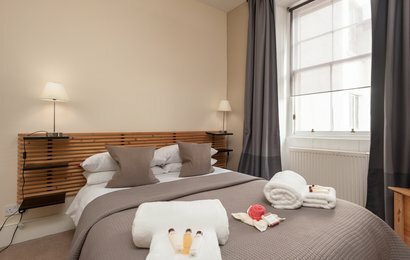 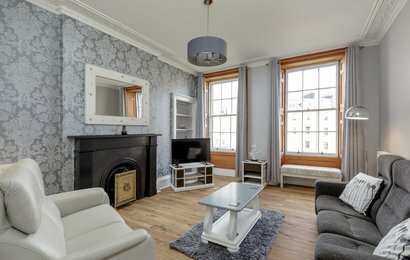 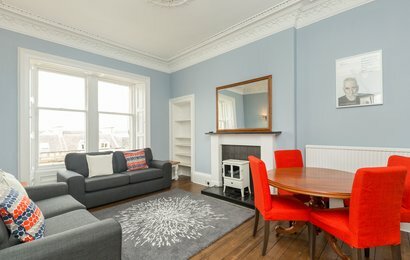 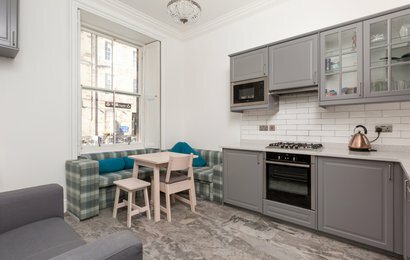 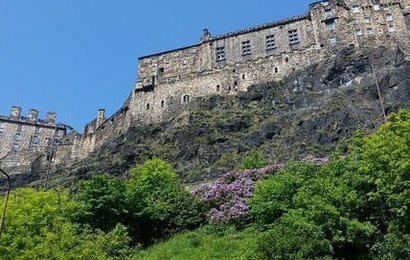 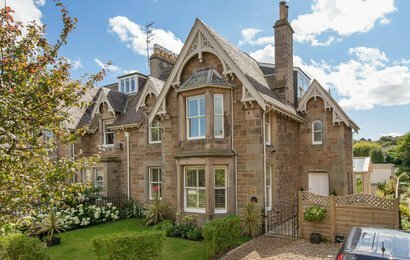 Located in the ever-popular Stockbridge, and retaining many original Georgian features, this three-bedroom apartment is perfect for your next visit to Edinburgh.